Smoothies are the new thing now a days. There are so many recipes out there and of course you can aways just through things together and try it on your own. 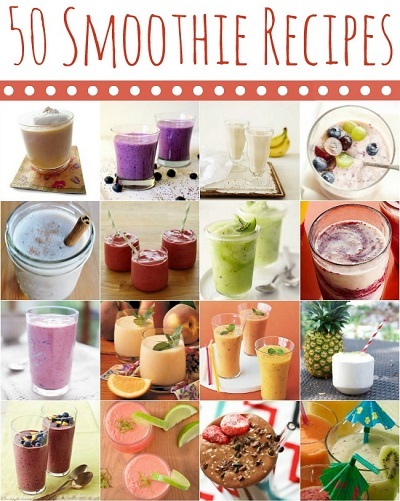 But here is 50 Fabulous Smoothie Recipes . Have a look through this list today and get started on your healthy habits. Blend it all together to make the drink.